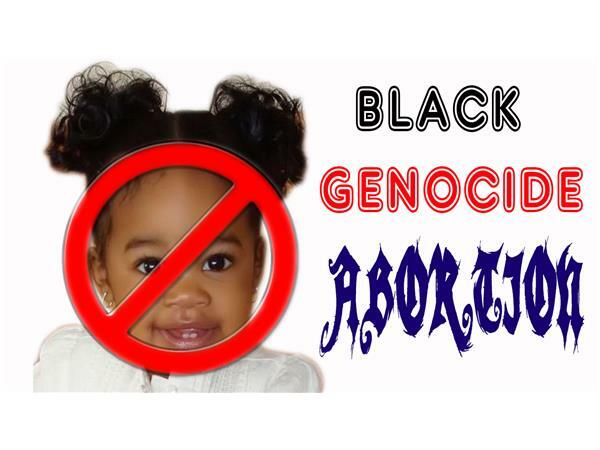 Abortion is the #1 killer of black people since 1973. 13 million black children have died at the hands of abortion doctors and their mothers conscience choice to kill the baby. The sad fact that the most dangerous place for a black child is in the womb of a black woman. This is based on facts and not hate propaganda for black women. We must stop committing genocide against our own people.